Why haven’t we gotten some sort of official season 3 renewal at present? It’s certainly an interesting question to ponder, given the fact that on paper, this is one of the network’s more-successful shows. They ordered a second season of 26 episodes, which is an awful long batch for any reality show. It’s the sort that makes you think that it’s almost a given that more will be coming down the line. Of course, it’s certainly possible that MTV has already decided that they are bringing the series back for more, and just have not announced it publicly at the moment. They may think that the best possible time in order to announce this is a little bit later tonight, and that is certainly something that we would understand wholeheartedly. It’s a chance to take advantage of their platform tonight with the reunion show to announce that more episodes are coming. Why wouldn’t they want to do that? The more viewers that Floribama Shore can get aware of the renewal overall, the better off that this series as a whole is going to be. If they don’t announce it tonight but are still interested in bringing the series back, there are a few different reasons for that. For example, you still have to figure out the right time to film the series, and then beyond that hope that you can get the majority of the cast back. We know that this is especially an important component to this show — one of the reasons why Jersey Shore worked as well as it did for a long time is simply because of the fact that it had such a consistent cast. It did lose Angelina Pivarnick after season 2, but after that the remainder of the cast stuck around until the end of the final season. It’s only now with the Family Vacation spin-off series that things are starting to become a little bit more chaotic. So when could Floribama Shore season 3 premiere? The earliest we imagine we’ll see it is either in the summer or the fall — given that filming has not begun just yet, it’s pretty clear that there will be a hiatus that lasts a little while. We just hope that when it comes back, it will prove itself to be very much worth the wait. 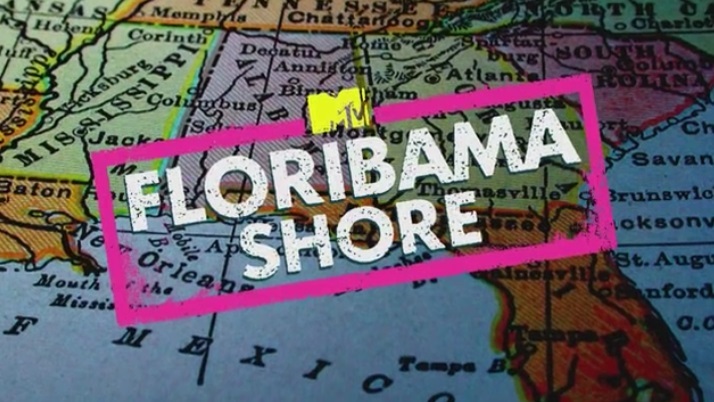 Related News – Be sure to get some more information/news regarding Floribama Shore, including further news regarding the series!